Limited Engagement. 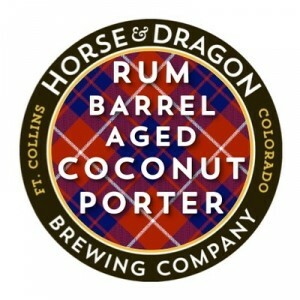 If you tried the Scottish Tradesman Coconut Porter, you know it’s a smooth blend of dark malts and hints of the Caribbean that packs a secret punch. After that beer spent almost 5 months mellowing out on Montanya Distillery’s rum barrels, adds fantastic layers of flavor to the original beer.